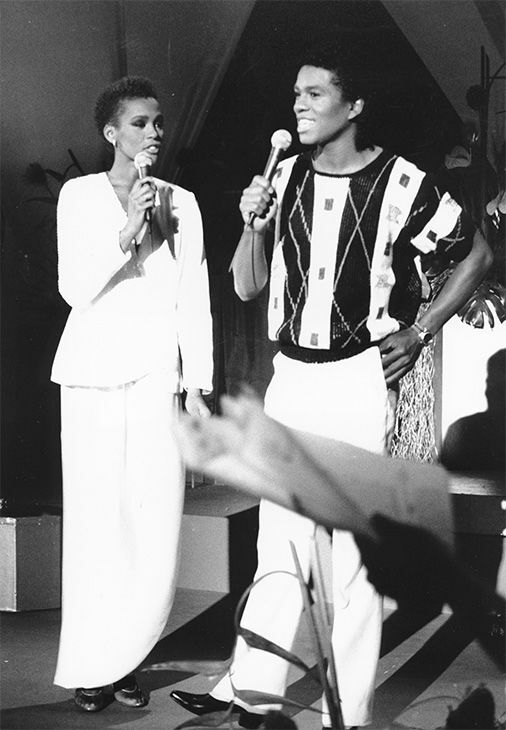 Houston’s rise to international stardom is often cited as one the largest influence for black artists being granted mainstream airplay, along with Michael Jackson. 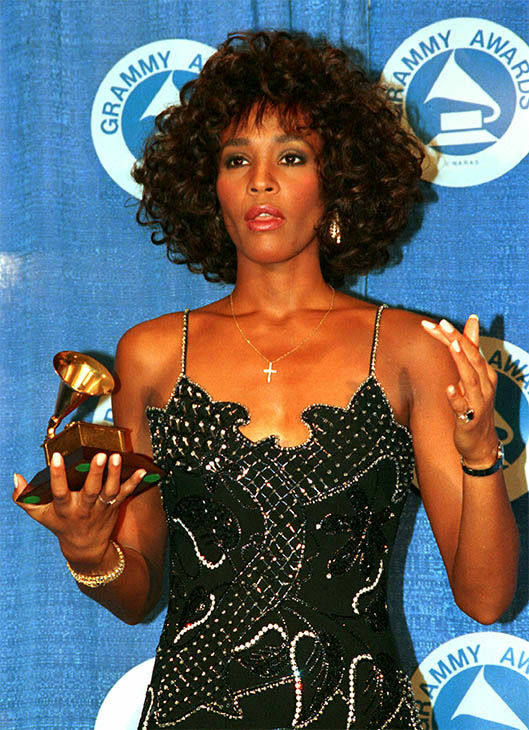 Her video of “How Will I Know” become the first music video by a black woman to receive heavy rotation on MTV. 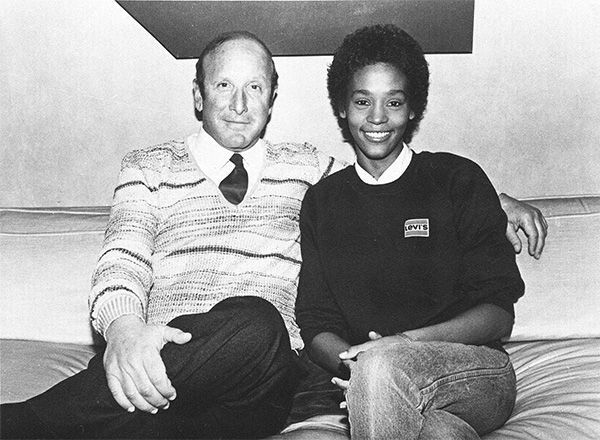 Her breakthrough success is said to have paved the way for other black female artists, including Janet Jackson and Anita Baker. 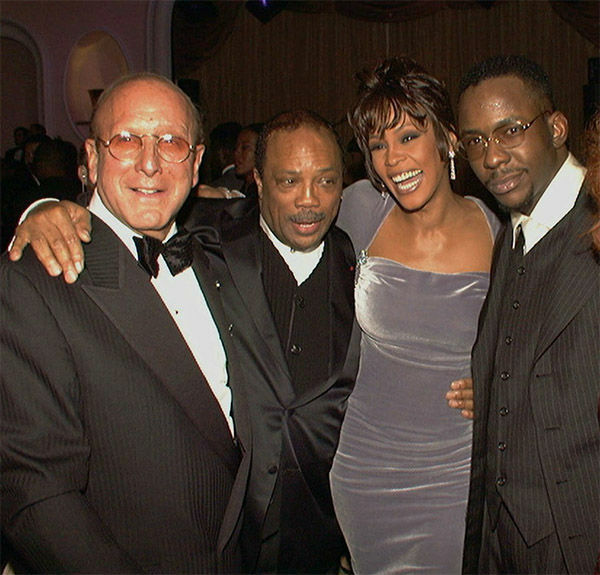 In her acting debut as the star of The Bodyguard (1992), Houston also performed for the film’s soundtrack. 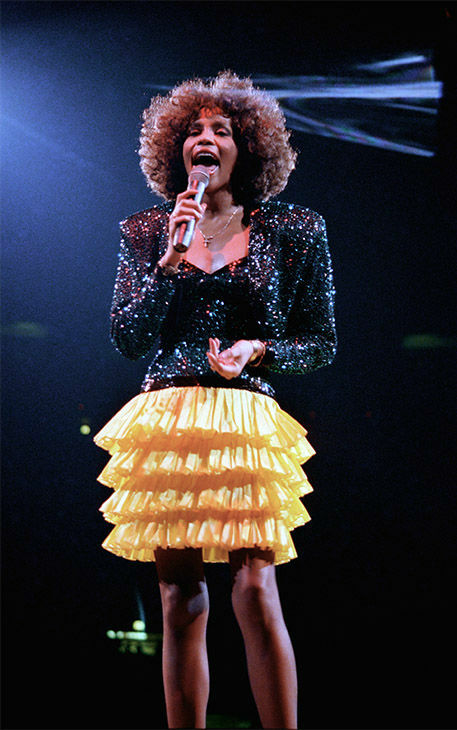 The most notable track included was Houston’s cover of Dolly Parton’s “I Will Always Love You,” which became a worldwide success and one of the best-selling singles of all time. 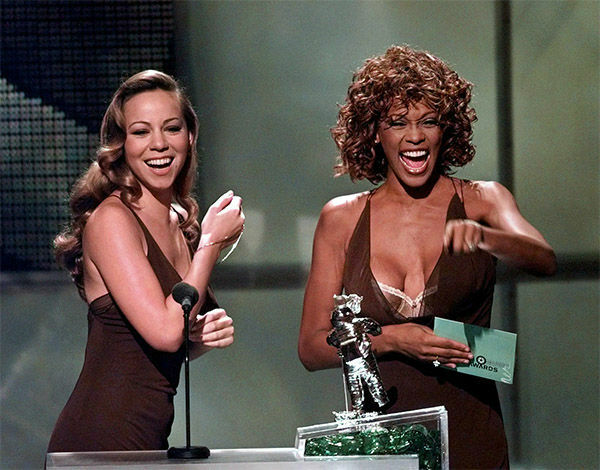 Houston’s recognition in music history continues to stand as a monument of pop culture. Apart from being one of the best-selling music artists of all time, she is cited by the Guinness Book of World Records as being most awarded female artist of all time. 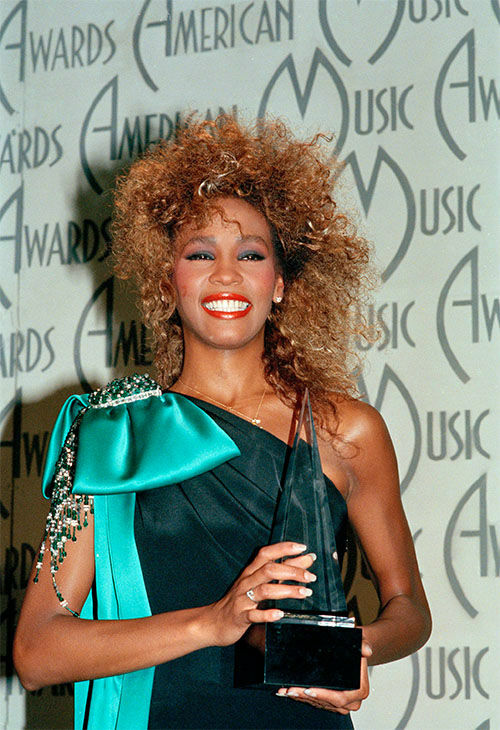 Throughout her career, Houston won a total of 415 awards, including two Emmys, six Grammys, 22 American Music Awards and 30 Billboard Music Awards. 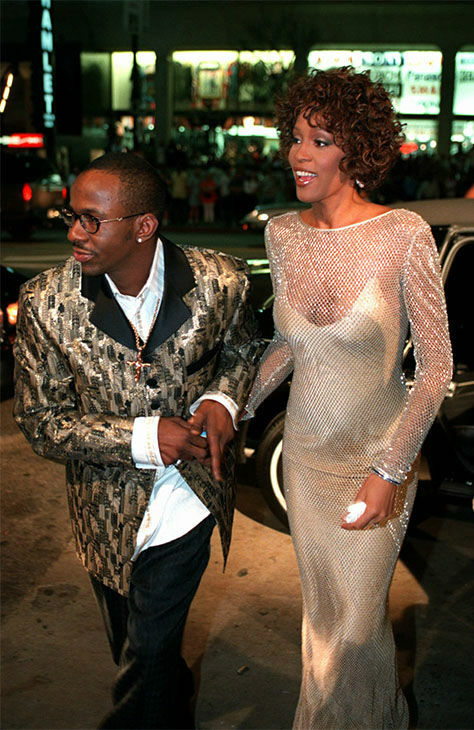 WE LOVE YOU WHITNEY!!! Continue to rest peacefully!!! !